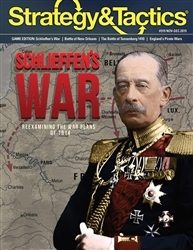 Schlieffen’s War is a strategic-level two-player wargame of low-intermediate complexity that covers the first six weeks of fighting on World War I’s western front in 1914. The game’s sub-systems are crafted to present a supreme-commander’s-eye-view of the war: it is therefore almost fully strategic in its perspective, with only the most pastel of operational undertones added to enhance historical tone and texture. 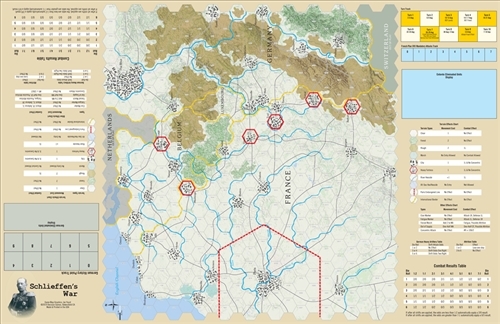 Each hex on the map represents 16 miles (26 km). Each full turn of play represents four days of real time. 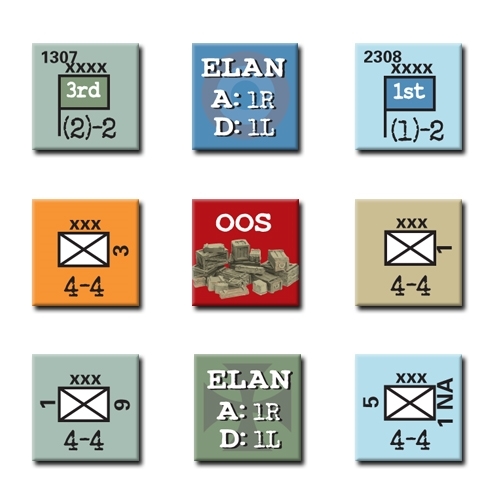 Units of maneuver are corps with army HQ also being represented. Static fortresses also play an important role in play. One player commands the German forces. 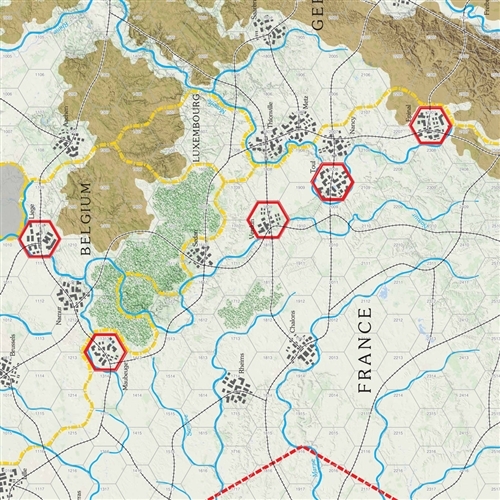 The other player commands the Entente forces (Belgian, British, and French) which are allied with each other, in opposition to the Germans.